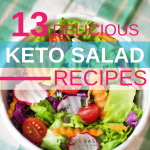 There are ample keto recipes which are super delicious. 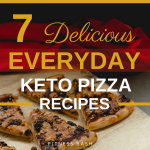 But it can be a bit challenging when we are just searching for the vegetarian keto recipes. 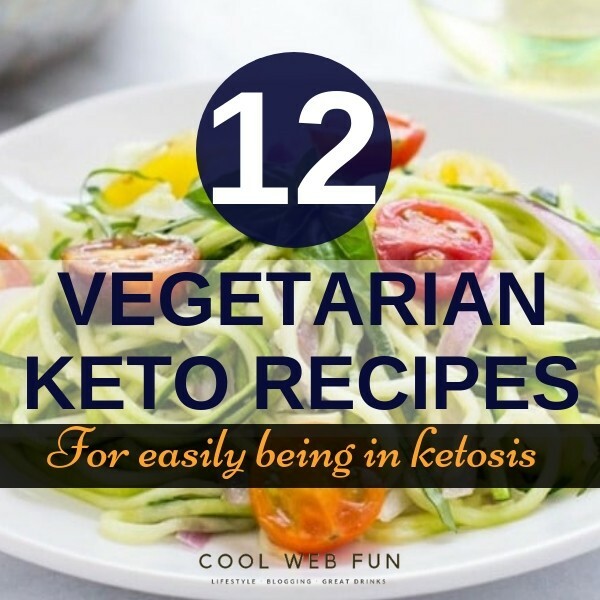 Here are some cool and easy vegetarian keto recipes which you definitely give a go for a vegetarian ketogenic diet. 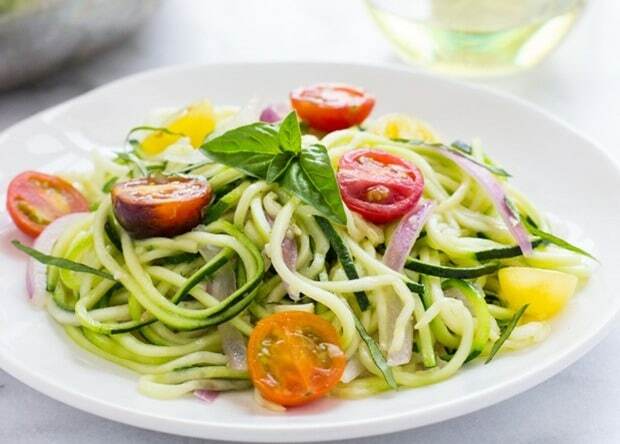 Main Ingredients: Zucchini, chopped parsley leaves, garlic, unsalted butter, Italian seasoning, lemon. 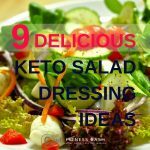 This will serve as a keto veggie side dish and a very refreshing taste for a keto meal. 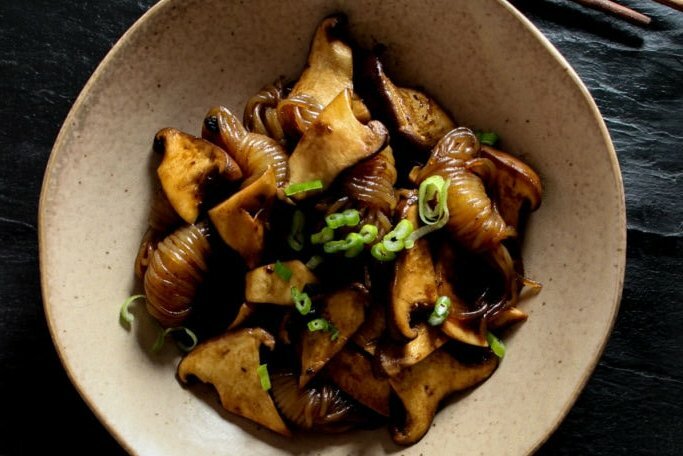 Check out the recipe from damndelicious.net. Main Ingredients: Tofu, yeast, ketchup, kale, jalapeno, cloves. This is a perfect keto brunch recipe. OMIT cornstarch as it is not keto friendly. I added almond flour while making it. You can try different ingredients in place of it if you wish. It is not a very low carb recipe so take care of your entire day meals. Main Ingredients: Zucchini, cherry tomatoes, onion, cloves, olive oil, red peer, shredded parmesan. 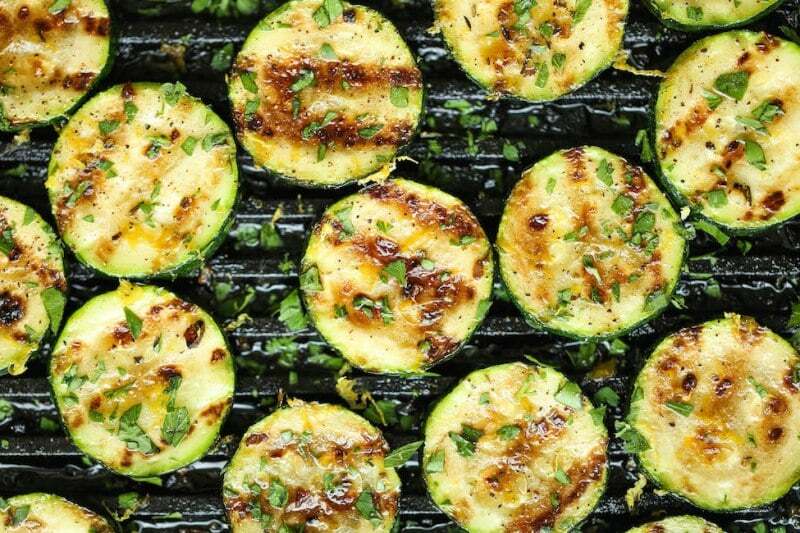 Yet another zucchini recipe makes its way. 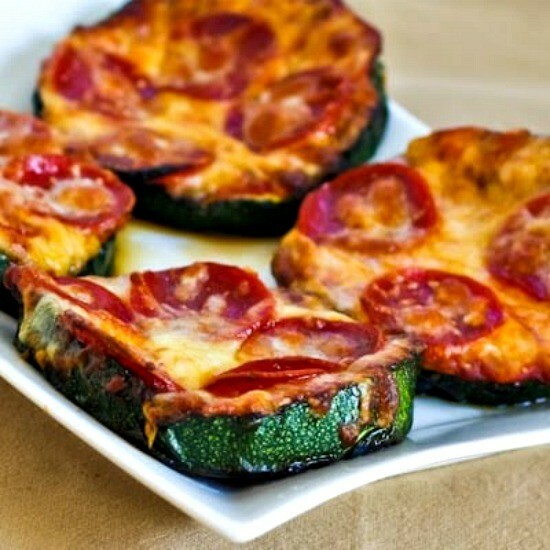 It is hard to ignore zucchini when it comes to vegetarian keto recipes. Main ingredients: Shirataki noodles, mushrooms, cloves, garlic, butter, soy sauce. 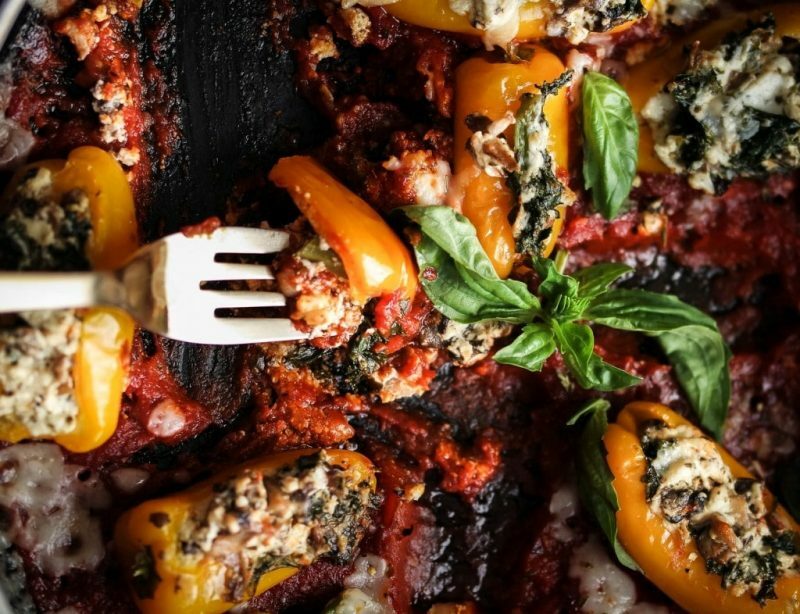 This dish looks a bit different than the usual vegetarian keto recipes. Main Ingredients: Zucchini, grated cheese, olive oil for brushing, pizza sauce and toppings. Now, who doesn’t like pizza? I just love it. A pizza with a zucchini base. Yummy and perfect for kids. This is an EGG-TARIAN recipe and not a complete vegetarian recipe. 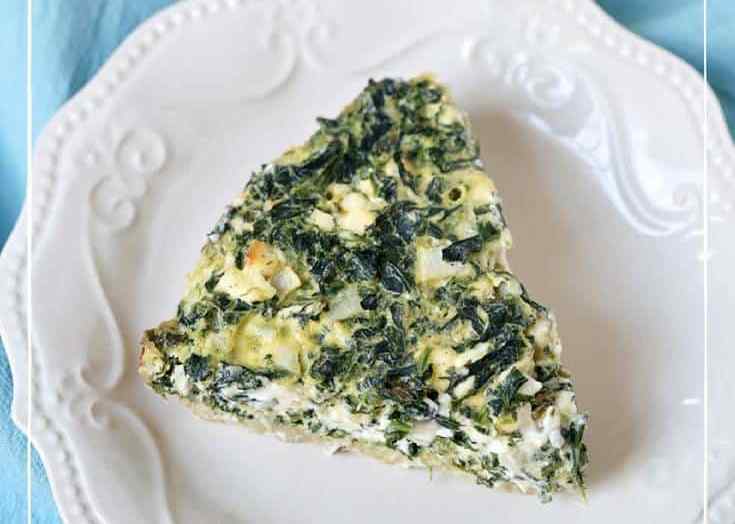 Main Ingredients: Almond flour, eggs, coconut flour, spinach, onion, feta, chopped mint. 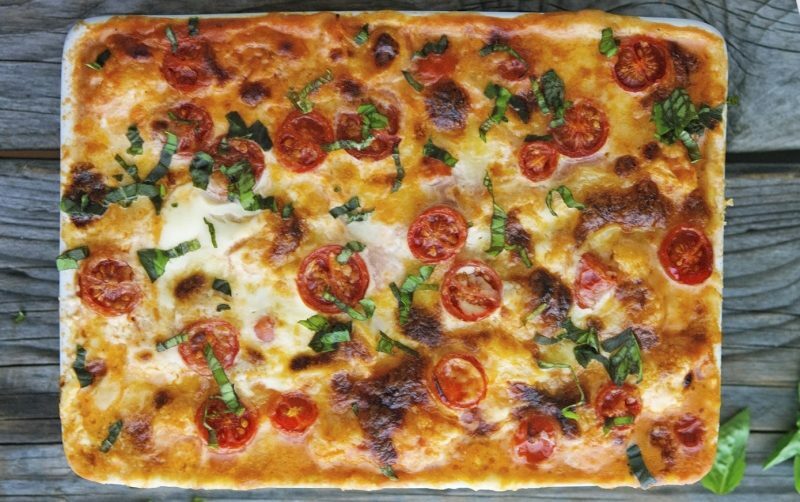 This recipe can serve well for a weeknight dinner. Not only will this look delicious but it will taste awesome too. 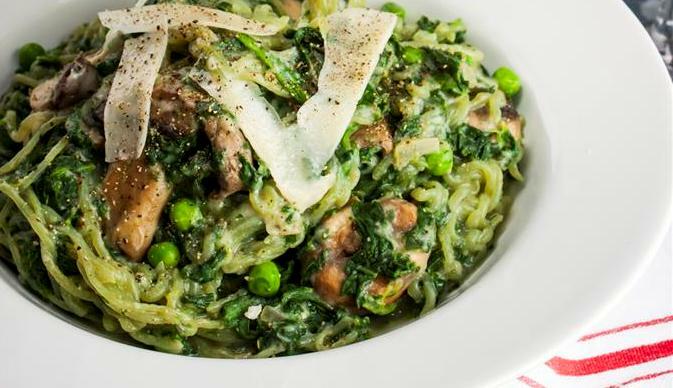 Main Ingredients: Cauliflower, garlic, vegetable broth, yeast, nutmeg, shirataki noodles, spinach, frozen peas, mushroom, onion. This is so delicious that you will literally eat multiple bowls of pasta. 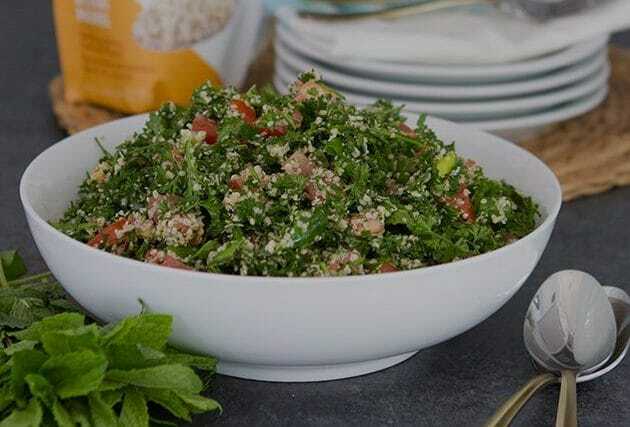 Main Ingredients: Olive oil, lemon juice, hemp hearts, parsley, tomatoes, onions, mint. 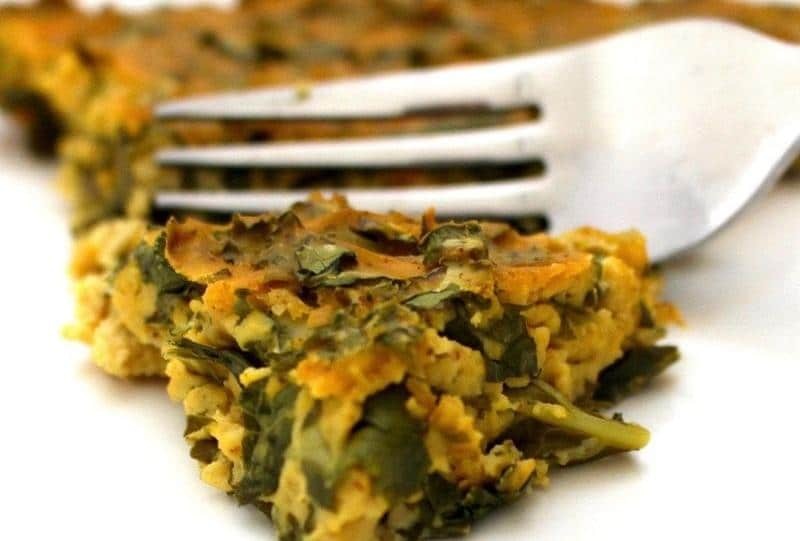 This is a vegan, gluten-free, egg-free keto recipe which you can make any time. Main Ingredients: Cauliflower, tomato paste, heavy cream, parmesan cheese, mozzarella, grape tomatoes, basil leaves, red pepper flakes. Extremely delicious looking dish. But do care about the carb intake for the day. CARROT, SWEET ONION ARE NOT THAT MUCH KETO FRIENDLY. 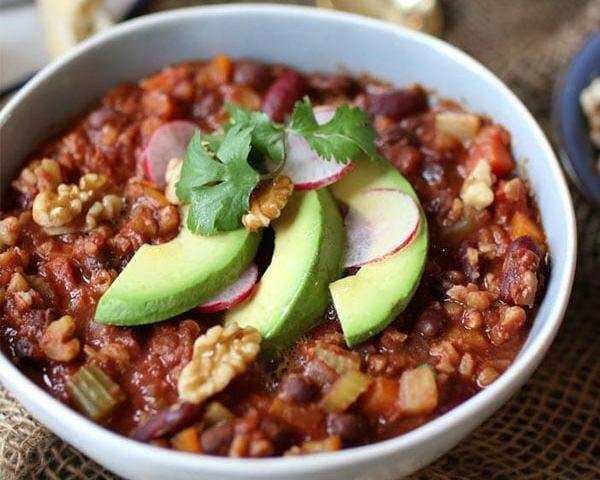 It is okay if you have this recipe in moderation like once a month while on a keto diet. Main Ingredients: Onion, carrots, celery, garlic, cinnamon, cumin, paprika, chipotle, diced tomatoes, black soybeans, avocado, radish, cilantro, dark chocolate. Main Ingredients: Bell peppers, roasted garlic, yeast, onion, vegetable stock, zucchini, parsley. 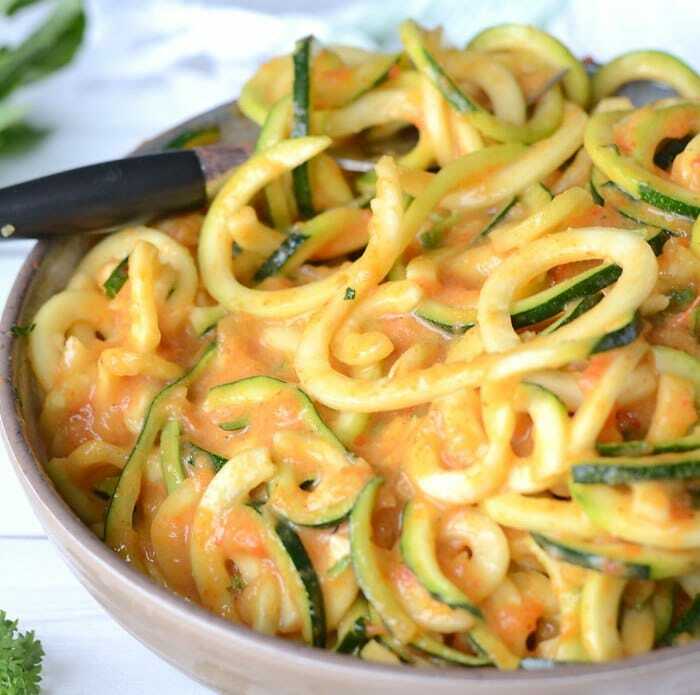 Zoodles are quite popular among vegetarian recipes and this yet another way of making a delicious zoodles dish. Main ingredients: Olive oil, garlic, mushrooms, kale, cheese, pesto, peppers, marinara sauce, parmesan cheese, basil. I just love anything stuffed in pepper and this is just truly delicious. Check out 9 Keto smoothie Recipes which is definitely a veg keto. Wanna try some Keto chocolate recipes? Do not forget to check out the 12 easy keto fat bombs. The pop up every minute is bloody annoying. And it pulls you back to the top of whatever page you were reading. Hi Craig I will try to put up the pop up before exit.